UK Drive Sytems supply and repair Industrial brushed and brushless DC Motors and Gearmotors for many industrial applications. 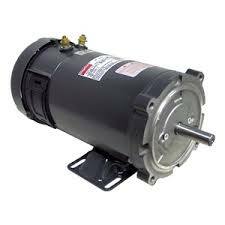 We supply Dayton general purpose DC motors: capacitior start and permanent magnet and specific purpose motors and gearmotors. 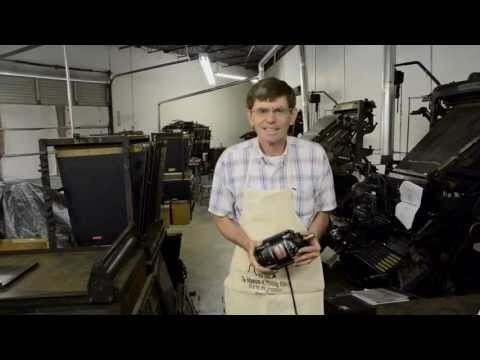 Dayton Motor originally powered a free-standing fan in his commercial print shop in the 1940s and is still working today. 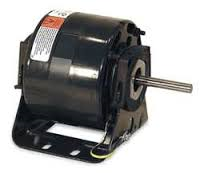 Baldor have a broad range of industrial DC electric motors from 1/50th through 15,000 horsepower including ABB IEC motors and medium voltage motors up to 100,000 horsepower. 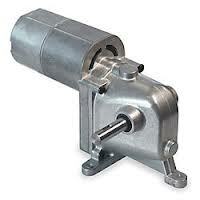 Baldor provide brake-motors, explosion-proof, C-face, pump-motors and gearmotors. 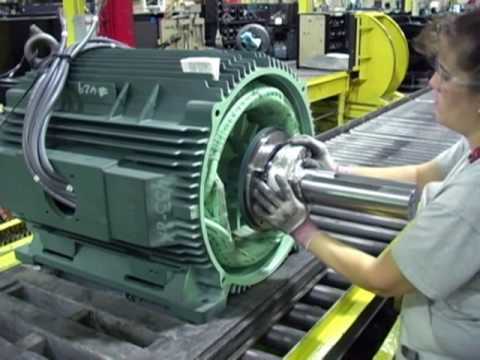 UK Drive Systems supply and repair industrial DC motors and gearmotors such as EMOD, MPC Penta and Zurrer. We manage both electrical and mechanical repairs. 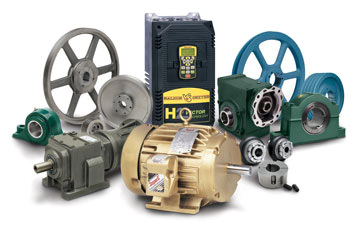 Where repair is not economically viable we can source a replacement motor or gearmotor from a range of sources, to provide the best fit in terms of application and budget. 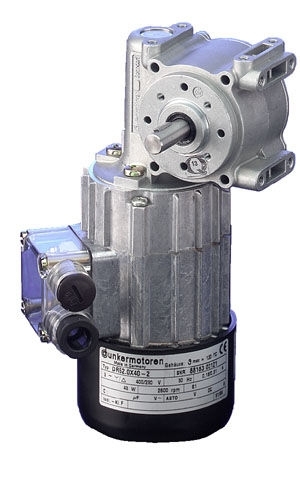 Dunkermotoren single-phase capacitor and three-phase motors are solidly designed and are maintenance-free for life. ​The multi-grooved stator contains a threefold winding which, together with the phase-shifting capacitor, creates a symmetrical rotating field at the rated working point of the motor. The rotor is of the squirrel-cage type. 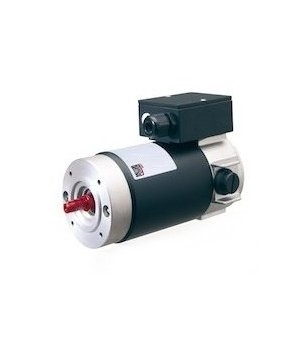 Two- or four-pole motors with a variety of design Iengths and diameters provide rated torques from 0.75 to 12.6 Ncm. 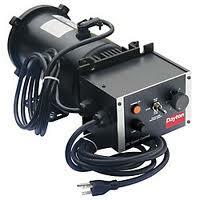 ​Can be combined with reduction gear units, brakes, and tachogenerator systems.